浙江快乐12历史开奖 www.8gzji.cn There is little reprieve in sight for Australia's parched southeast, with the next three months tipped to be drier and warmer than usual. It’s been a notably dry start to 2018 across southeastern Australia. 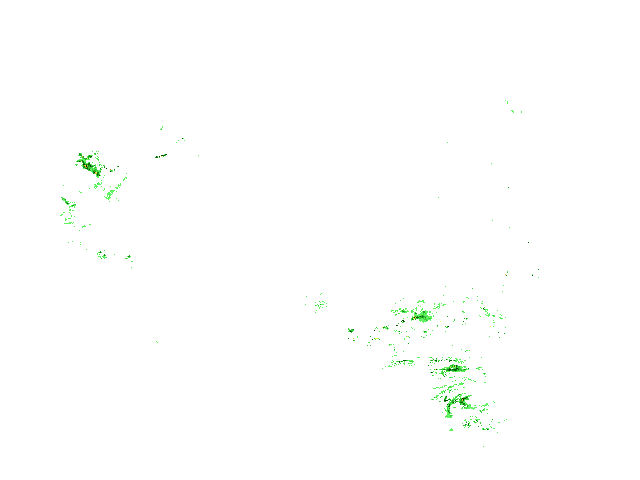 Large areas of South Australia, NSW, Victoria and southern and central Queensland registered rainfall totals that were in the lowest 10 per cent of historical records during the first six months of the year. Some places even saw their lowest January to June rainfall totals in more than 100 years of records, including Broken Hill’s 18.2mm. After such a dry start to the year, eyes are on the skies hoping for some relieving rainfall during the months ahead. So what’s expected to happen as we head into spring? According to the latest climate outlook issued by the Bureau of Meteorology on Thursday, below average rainfall and above average temperatures are likely across Australia’s southeast mainland between August and October. This forecast is being largely influenced by recent warming of waters in the central and eastern equatorial Pacific Ocean, which can be a sign that El Nino is developing. A number of computer models suggesting that this warming will continue in the months ahead and that an El Nino event could occur this year. El Nino events typically cause below average rainfall in eastern Australia during winter and spring, and above average daytime temperature in the nation’s south during the second half of the year. 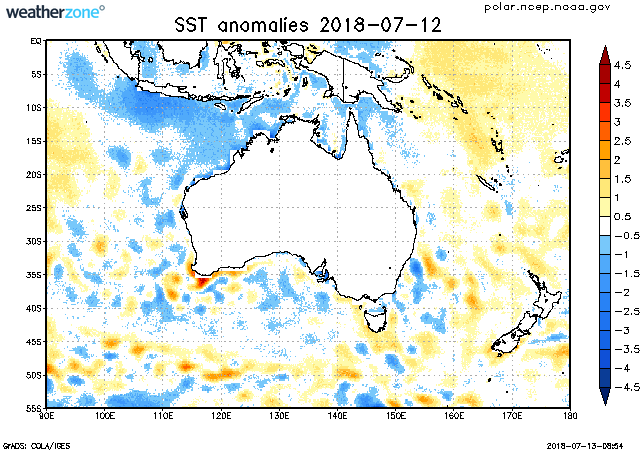 In addition to the recent warming in the Pacific Ocean, sea surface temperatures surrounding most of Australia are currently cooler than usual, particularly to the north and northwest of the country. 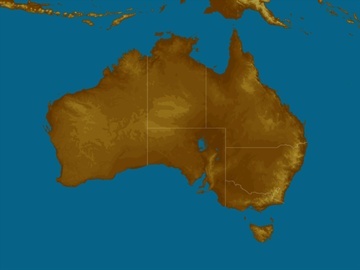 These cooler waters are likely to suppress the amount of evaporation near the Australian continent in the near-future, limiting the amount of rainfall. 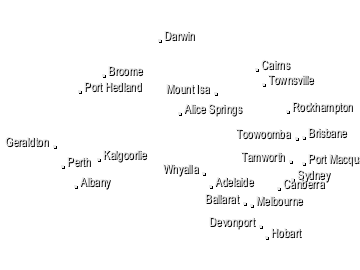 Visit //www.bom.gov.au/climate/outlooks/ for the latest climate outlooks from the Bureau of Meteorology.